Study Abroad interest meeting will be happening soon, so be on the look out in the Weekly Announcement emails and blogs posts. If you are interested and want be put on the mailing list for further information, please fill out this form. 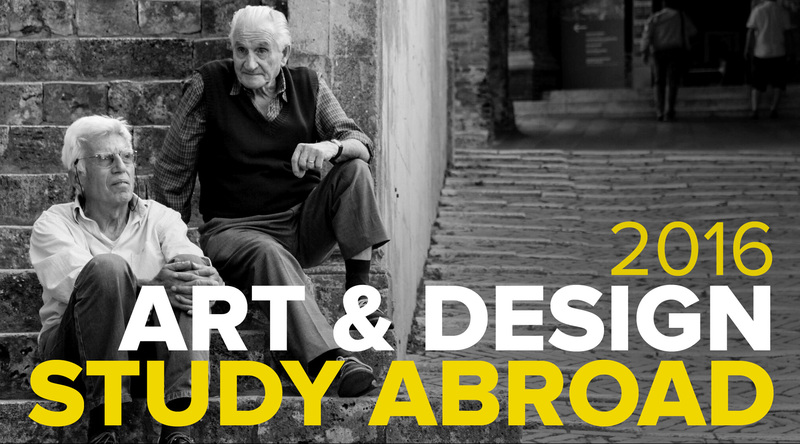 Or if you are already planning to study abroad, you can apply by clicking here!